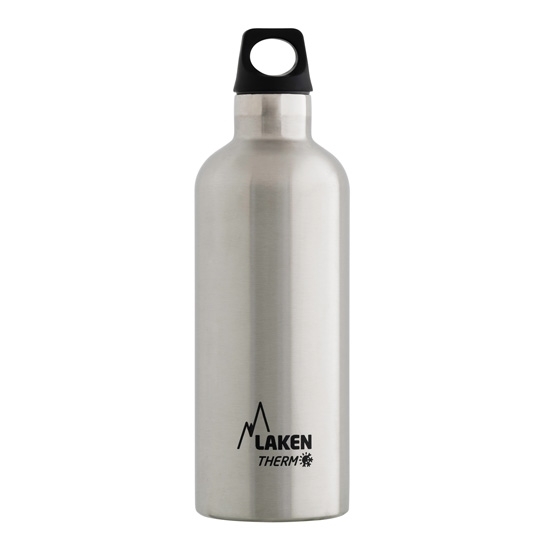 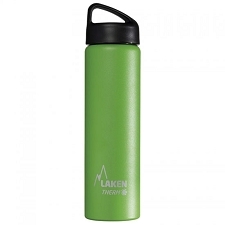 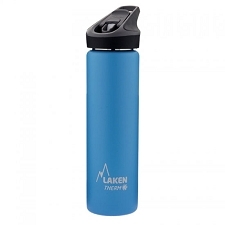 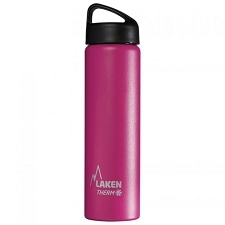 Following Laken´s "Futura" bottle design, now it is made in 18/8 stainless steel, double walled, high performance vacuum insulated. 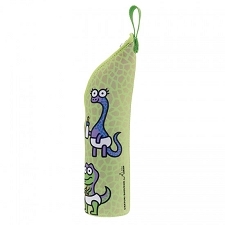 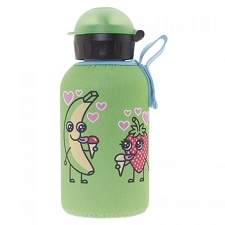 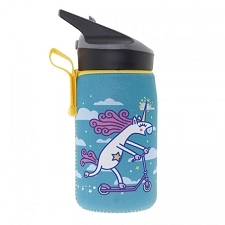 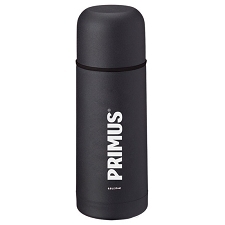 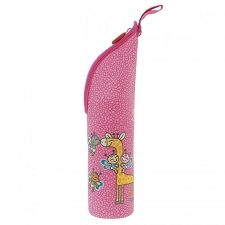 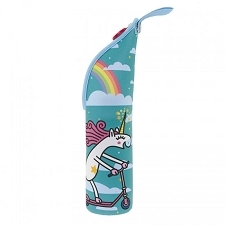 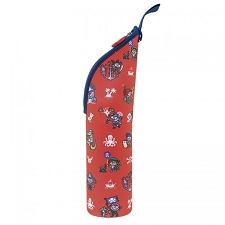 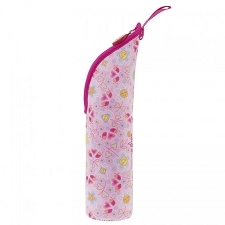 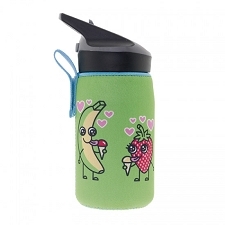 Keeps iced drinks cold up to 24 hours and your hot beverages up to 12 hours. 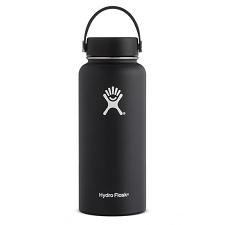 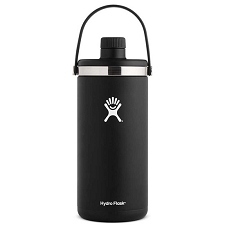 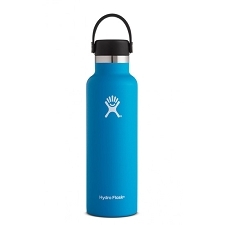 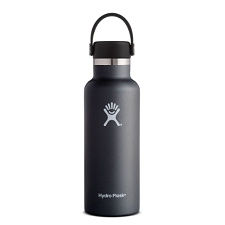 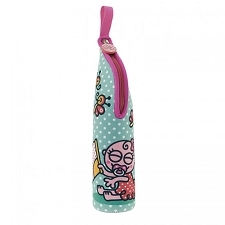 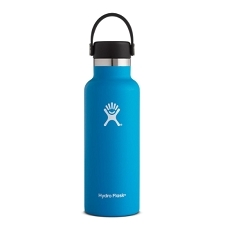 Customer Opinions "Futura Thermo Bottle 0,5 L"